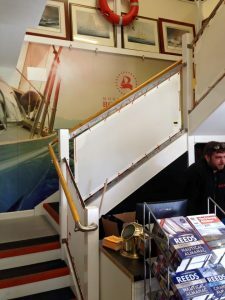 As well manufacturing new sails and marine covers Dart Sails and Covers also specialise in bespoke architectural projects. 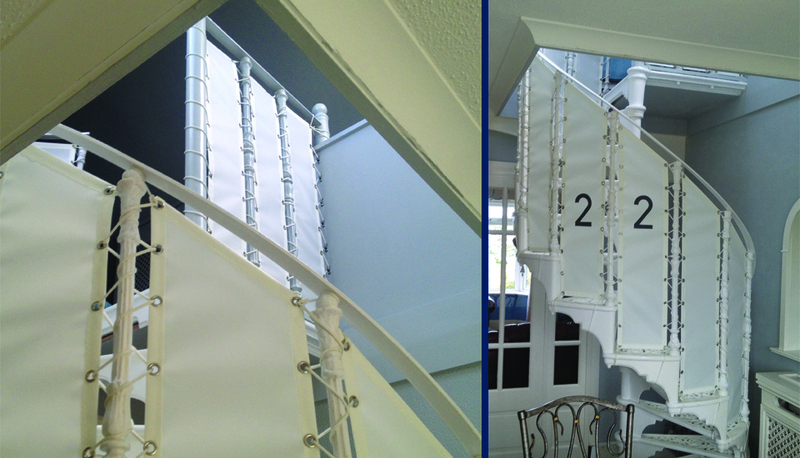 If you are looking to renovate a room or conservatory with sailcloth stair-screens, sunshades or looking for a bespoke sun shade for the garden or patio we can cater for your needs. 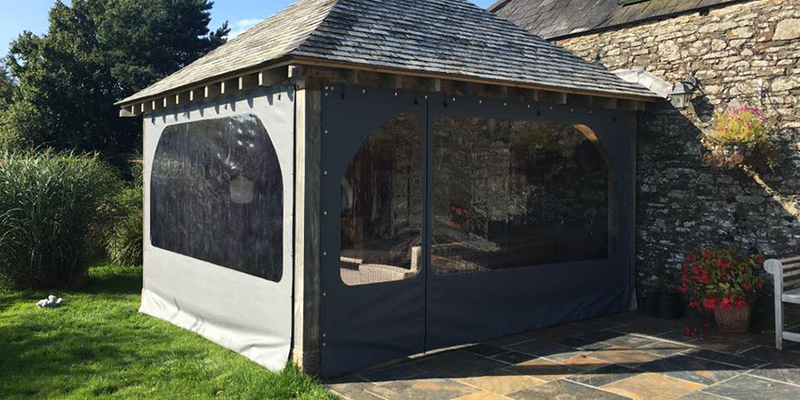 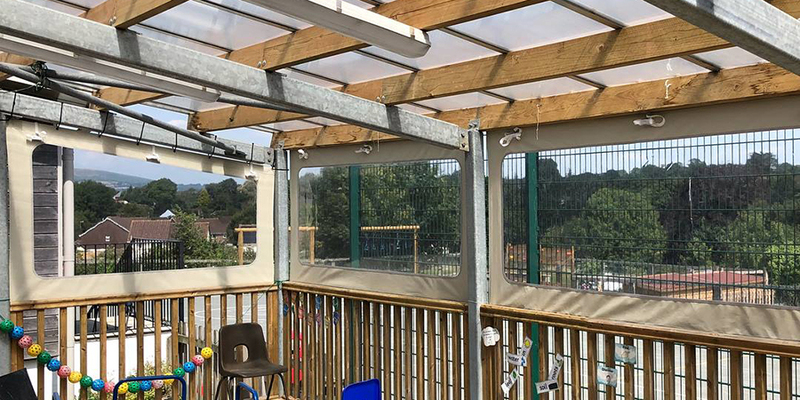 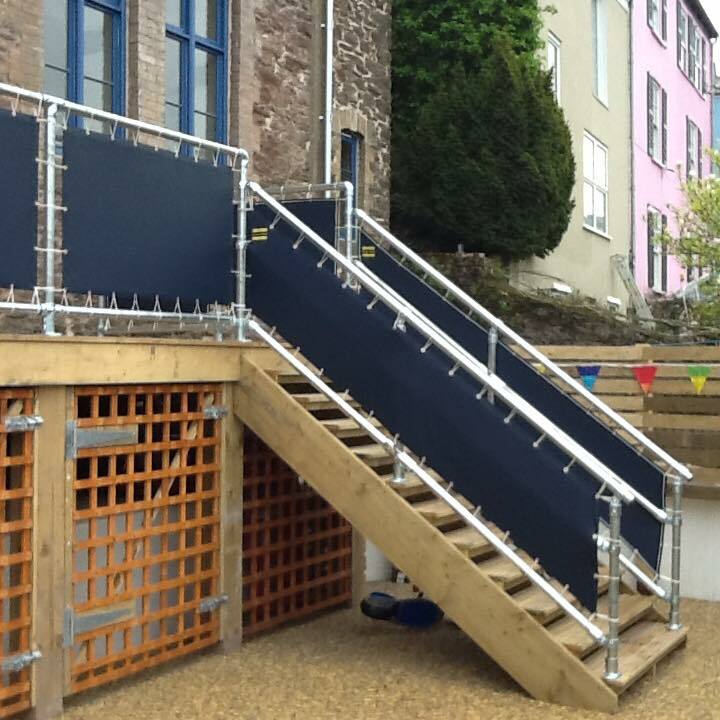 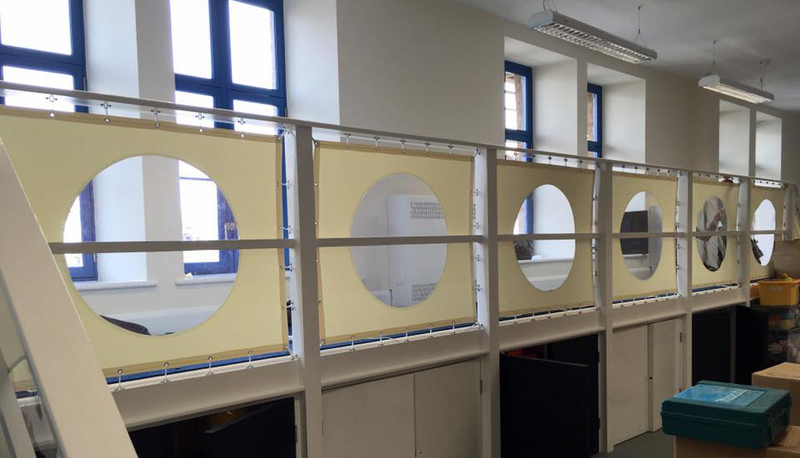 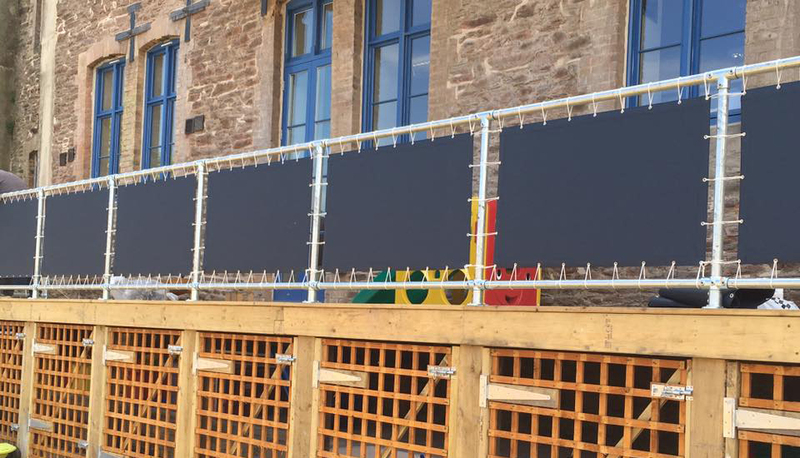 We can supply the screens or awnings on a ‘canvas only’ basis or if your project is in the South Devon area we can also provide a quotation to fit wall fixings, posts or other supporting systems upon request. 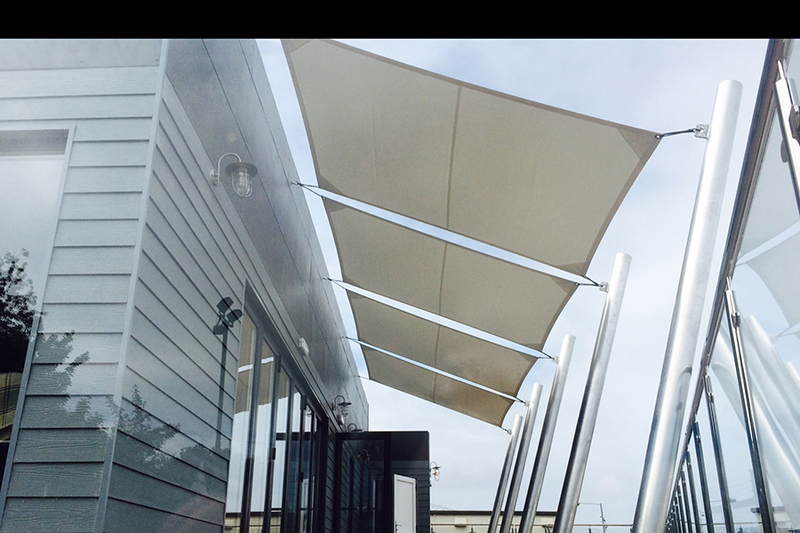 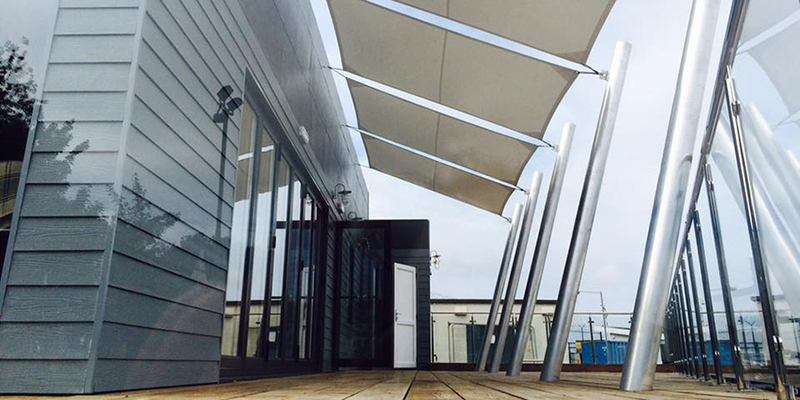 For awnings and sunshades we typically recommend Weather max which is a lightweight, breathable yet extremely stable non sagging and long lasting cover material with extraordinary UV resistance. 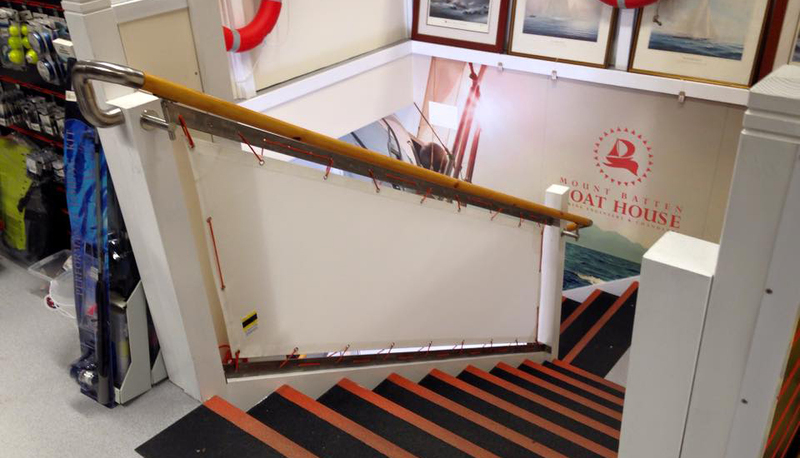 Other materials including ‘Top Gun’ acrylic, PVC and Odyssey may be more suitable for your application. 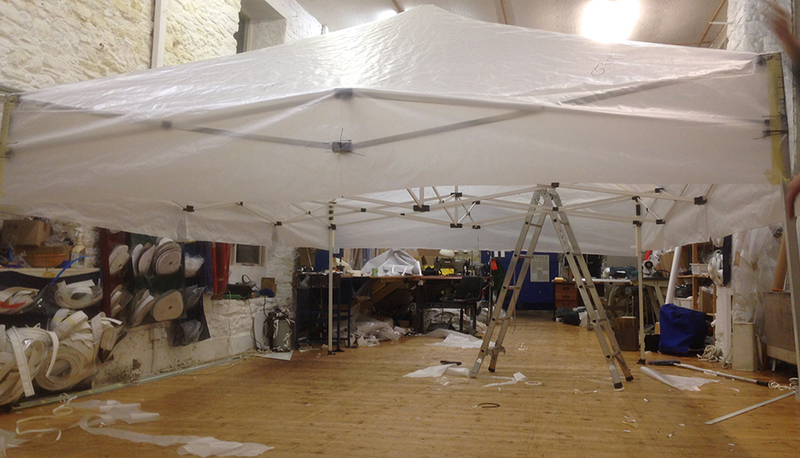 You can be sure that at Dart Sails and Covers we will recommend the most suitable products for your application.